“Recovery from alcohol and drug addiction is a process of change through which an individual achieves abstinence and improved health, wellness and quality of life.” SAMHSA. We administer and monitor recovery programs to fit any strategy. With 28+ years of experience, we understand the value of customization needed to design and implement recovery strategies. Our Recovery Management Solutions (RMS) are designed to serve our clients through support and expertise. Our mission is to provide our clients the best resources and services to support a successful recovery from Substance Use Disorder (SUD). Connect with an expert in Recovery Management Solutions to keep you up-to-date on best practices and learn how FSSolutions can help. FSSolutions created the Recovery Management Services (RMS) Medical Director position to provide expanded addiction medicine services and expertise to our Clients. Dr. Ferguson provides advice and counsel on all aspects of RMS drug and alcohol testing programs, serves as the Medical Review Officer (MRO) on specific cases, answers telephone and email questions from RMS program personnel, and coordinates FSSolutions’ RMS information and education initiatives. Dr. Ferguson is certified by the American Board of Addiction Medicine (ABAM), and the Medical Review Officer Certification Council (MROCC). 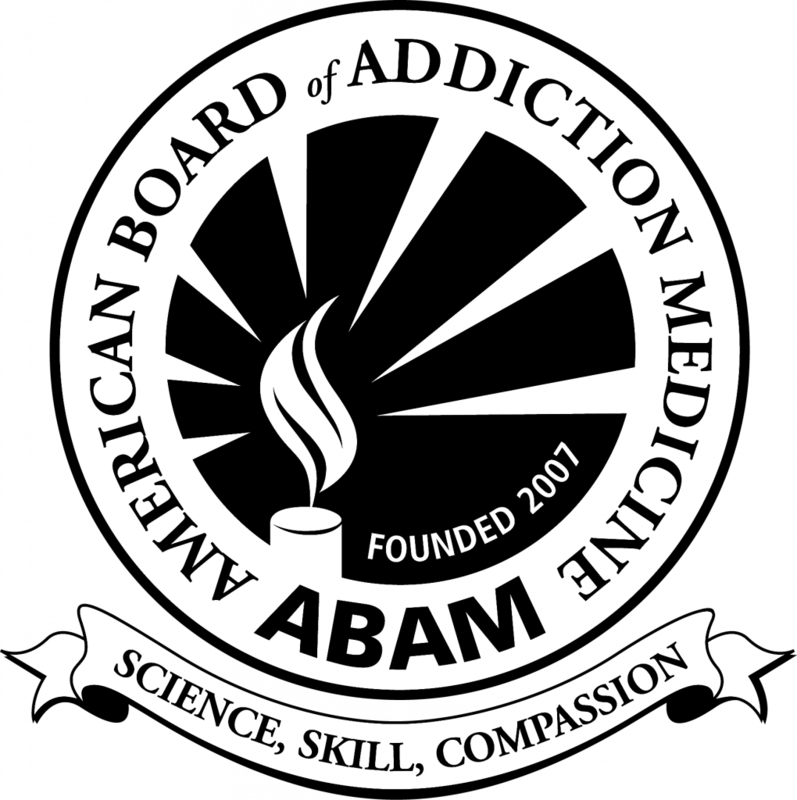 He is a Fellow of the American Society of Addiction Medicine (ASAM), and is Vice Chairman of the Medical Review Officer Certification Council Board of Directors. He previously served as Course Director for the ASAM Comprehensive MRO training program. Dr. Ferguson is the author of The MRO Team Manual, co-author of the MRO chapters of the Principles of Addiction Medicine and the Handbook of Workplace Drug Testing. He is consultant to the Division of Workplace Programs (DWP), Center for Substance Abuse Prevention (CSAP), Substance Abuse and Mental Health Services Administration (SAMHSA), and is currently a member of the Drug Testing Advisory Board (DTAB). He was instrumental in the development of the National MRO Database Project, and was a member of the industry based Oral Fluid Advisory Board. Suzanne Alunni-Kinkle, M.S.N., R.N., C.A.R.N. Suzanne joins FSSolutions as Director of Business Development to lead the Professional Health Monitoring program growth strategy. Suzanne Kinkle comes with a wealth of experience within the Industry, having spent 25 years in the areas of substance use disorder (SUD) treatment and prevention. Suzanne is a Certified Addiction Registered Nurse (CARN) and comes to FSSolutions following administrative experience in Alternative to Discipline Programs in both New Jersey and Florida, in areas of nurse support group development and oversight and coordination of education within the nursing community. She is committed to a high standard of care and patient safety. Currently, Suzanne serves on the Board of Directors for the International Nurses Society on Addictions (IntNSA) and previously served on the Executive Board of Directors for the National Organization of Alternative Programs (NOAP). In addition, she is a member of the American Nurses Association and the Florida Nurses Association. Shane is a Licensed Professional Counselor and a certified Advance Alcohol and Drug Counselor. Shane specialized in program and system innovation for drug and alcohol programs and has worked extensively in the treatment of Healthcare professionals with substance use disorders. Shane joins the Recovery Management Services team with a focus on expanding effective strategies for supporting programs and clients with substance use disorders so that health and sustained recovery are the expectation rather than the exception. Shane has developed nationally recognized treatment programs for nurses and continues to lead research focused on engagement and support strategies. Shane serves on the board of the National Organization of Alternative to Discipline programs and consults with the International Certification & Reciprocity Consortium as a subject matter expert for the Advanced Alcohol and Drug Counselor Certification. Erin is a Licensed Professional Counselor and has been active in the fields of addiction and mental health for over seven years. Her experience began in an outpatient setting where she had the opportunity to work with nurses recovering in the Pennsylvania Nurse Peer Assistance Program. From there she went on to inpatient behavioral health, specializing in treating adults suffering from Co-Occurring Disorders. Erin advanced into a leadership role, supervising a team of clinicians and peer specialists. Most recently, as the Patient and Family Advocate, Erin was primarily tasked with monitoring Patient and Family Satisfaction, Grievances and Appeals resolution, policy and procedure improvements and implementation. During her time in this role, Erin assembled the hospital’s first Advisory Council which focused on identifying program enhancements by utilizing the experiences of alumni, family and community members. Erin received her Bachelor of Arts in Psychology and Master of Science in Counseling and Human Relations from Villanova University. She has returned to her alma mater to obtain her Master of Business Administration with a focus on Strategic Management. Bill joined the FSSolutions team in 2018 to lead the growth of Recovery Management Solutions. Prior to coming to FSSolutions, Bill spent several years as Director of Communications at Recovery Centers of America, one of the nation’s leading addiction treatment providers. With strong personal and professional investment in the addiction treatment and recovery space, Bill is passionate about implementing the most effective systems available to help individuals and families achieve successful outcomes in long term recovery. Bill’s knowledge and experience in the recovery field combined with his extensive marketing background perfectly position him to help spread the message that successful, long term recovery from addiction is possible – and that long term monitoring programs substantially increase the likelihood of long term success. Bill is passionate about moving the field forward and helping to pioneer new and innovative ways to help individuals successfully recover from the disease of addiction. A Certified Intervention Professional with experience in the substance use disorder industry as a leader and innovator, Katie brings her broad base of knowledge to provide consultation and assistance to all of our recovery management clients. Katie served as Compliance Monitor/Outreach Coordinator at Southworth Associates, a premier provider of addiction Intervention and recovery programs, coordinating the implementation, compliance, and enforcement of drug and alcohol testing policies and procedures for the Physician’s Nurses, and Pharmacist’s Recovery network and the Program for Recovering Dental Professionals. She has delivered training and education to Pharmacy & Residency Students and various hospital Wellness Committees. Katie developed the First Responder Recovery Network, which engaged first responders with substance use disorders. She is dedicated to providing support and accountability to those who are recovering from substance use disorders. To connect with a consultant, please provide contact information below.